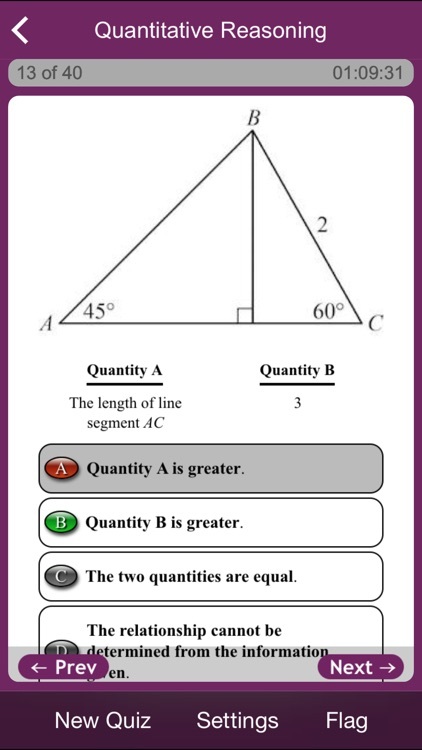 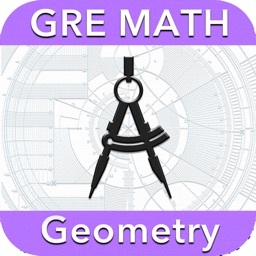 Get the only official GRE® revised General Test preparation app that comes straight from the maker of the test! 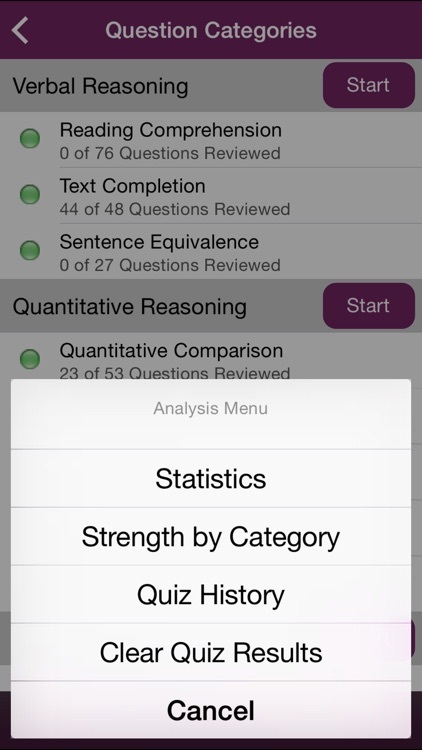 If you are looking for the best, most authoritative preparation app for the GRE revised General Test, you’ve found it. 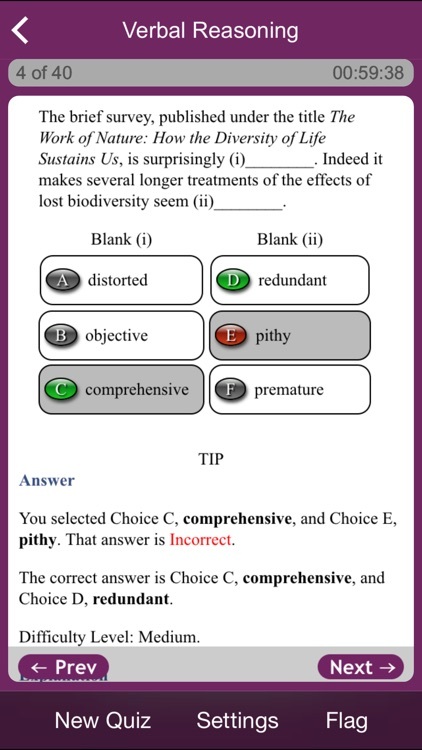 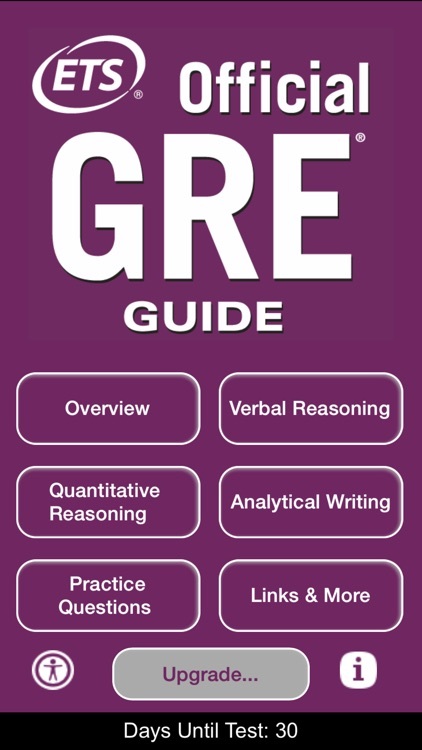 Based on The Official Guide to the GRE® revised General Test, 2nd Edition, this is the only GRE app specially created by ETS — the people who actually make the test. 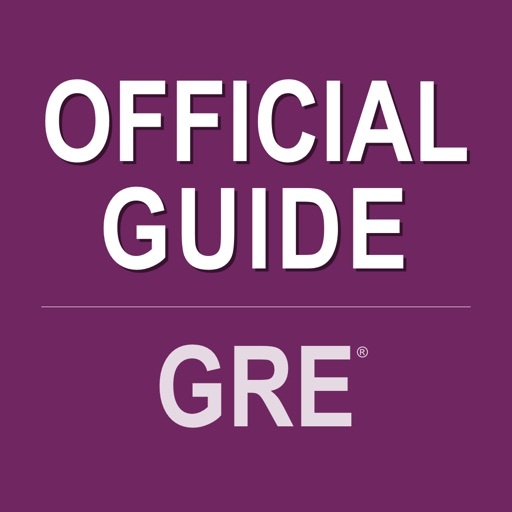 It's packed with everything you need to do your best on the test — and move toward your graduate or business school degree. 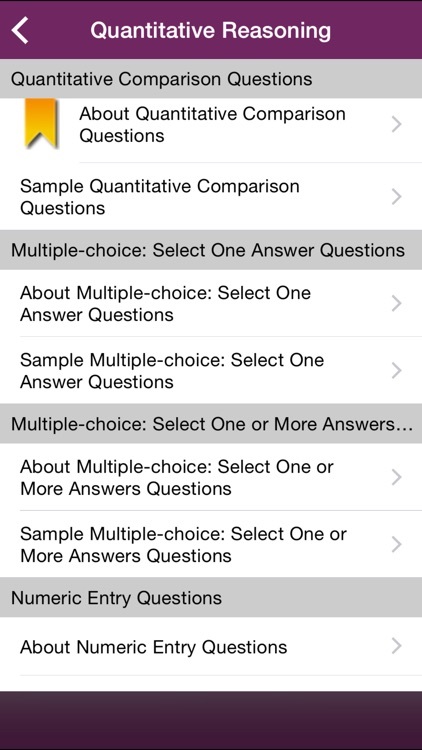 The Official GRE Guide app allows you to quiz yourself with a single question type, or multiple question types and provides category-specific results to track your progress. 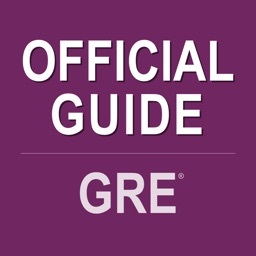 Helpful links to the GRE page on Facebook®, official GRE website and GRE news feed sign-up also provide convenient access to all the important information you need. 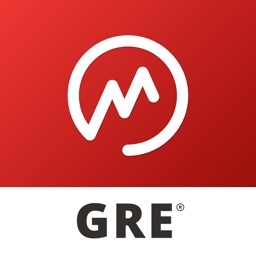 Preparing for the GRE revised General Test has never been this convenient. 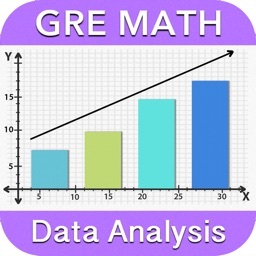 Take the GRE test experts with you wherever you go! 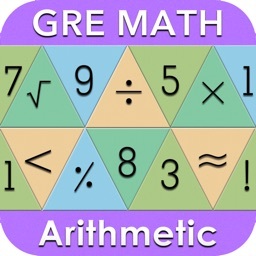 GRE is a registered trademark of Educational Testing Service (ETS) in the United States and other countries.This app is not endorsed or approved by ETS.